The 8 th Biennial conference of the ALCS took as its title and theme ‘Communicating, Remembering, Reconstructing’ – or the effective mediation of linguistic, literary, artistic and scientific cultural assets from the Dutch language area, past and present. 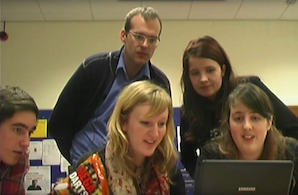 On 6 and 7 January 2010, ALCS members struggled to make their way to Dublin though snow and ice for the conference, hosted by University College Dublin and organized by Barbara Traxler-Brown. 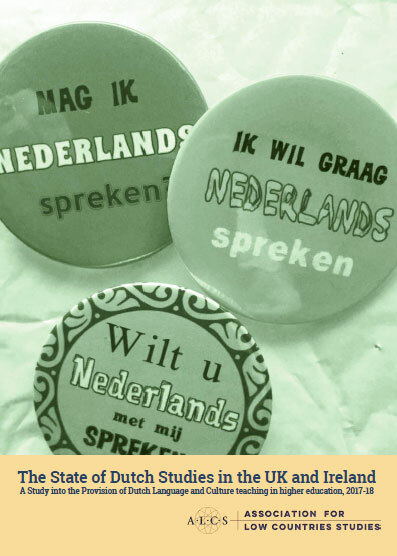 A fascinating array of papers and lectures addressed the mediation of Low Countries history and culture through print, architecture, news reporting, translations, websites, museums and critical editing. A number of papers emphasised transnational traffic beyond the communication of Dutch culture in the form of Dutch interest and involvement in Irish affairs, or indeed the penetration of Dutch design in Irish culture, whether in twentieth-century advertising for Aer Lingus, or in the buildings and landscaping of Cork dating from before 1800. Dr Jaap A. Jacobs, our invited plenary speaker, provided a lively account of the 2009 New York quadricentennial celebrations and the different groups with a stake in the way history is retold, heritage shaped and ultimately new myths created. He noted that Dutch cultural diplomacy made the most of the opportunity for what used to be called ‘ Holland promotion’, given the Dutch presence in New Amsterdam/York long before Henry Hudson sailed into New York state in 1609. The conference was a memorable one academically and weather-wise. The snowy campus immediately springs to mind, along with the treacherous ice and Dublin deserted on a Friday night as public transport came to a standstill and only the very foolhardy ventured out. Our hearty thanks to Barbara Traxler-Brown for the organization, in the face of rather more than the usual ration of last-minute difficulties.